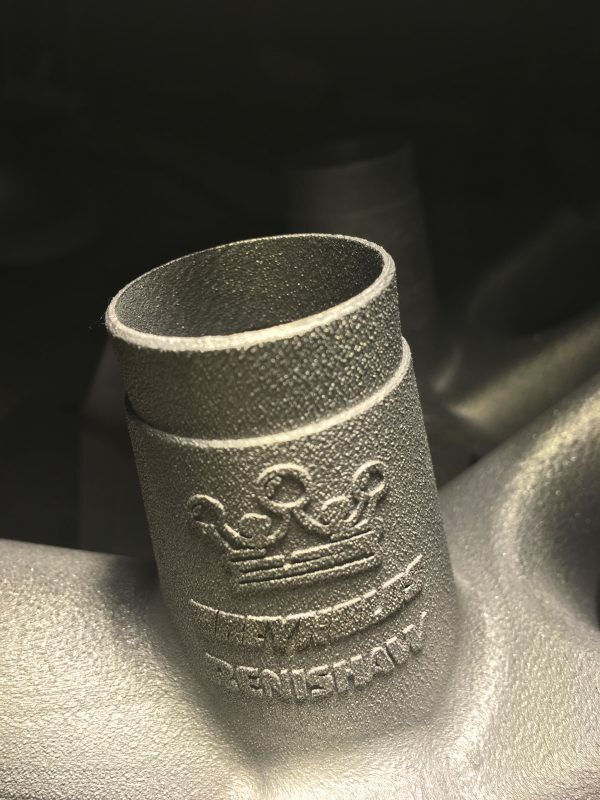 Reynolds Technology Ltd, in collaboration with Renishaw PLC and Independent Fabrication (IF), have teamed up to build a stainless steel bicycle frame showcasing optimised 3D printed parts. An initial 3D printed part, the bottom bracket structure, is on display at the North American Handbuilt Bicycle Show 2018, which runs from the 16th to the 18th of February. Utilising the Additive Manufacturing process to offer specific benefits which cannot be gained through other manufacturing methods, the BB bracket shell has been redesigned to take advantage of the AM process, including simpler frame fabrication with matching tube-sets. 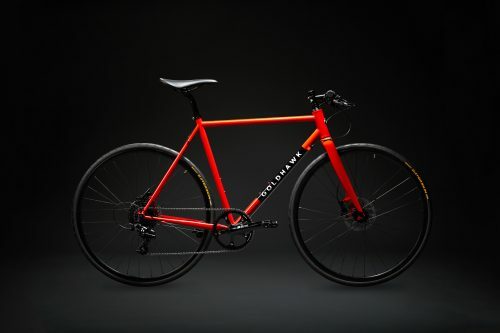 The design helps reduce frame-builder fabrication operations, whilst offering superior mechanical properties, including high stiffness-to-weight, with custom features for each frame. 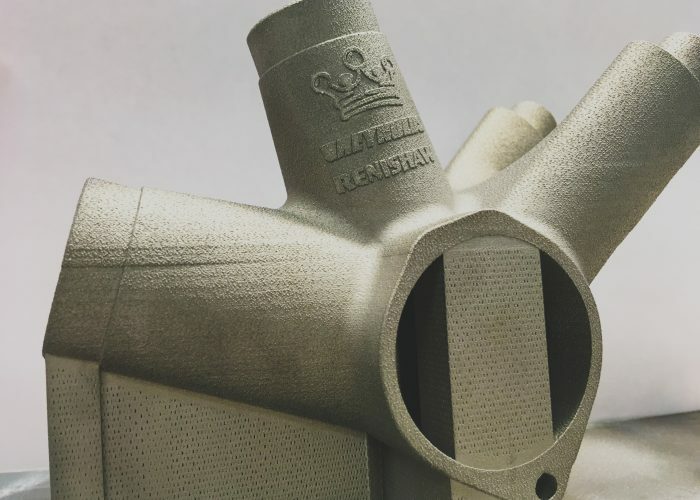 After discussing key design and production aspects with IF, 119-year-old Birmingham (UK) based tubing manufacturers Reynolds Technology worked closely with UK based 3D print machine specialists Renishaw PLC to redesign the BB shell, which is one of the areas which withstands high stress within a frame. Features include clearance for wide tyres, chainring and heel, as well as a yoke on the rear triangle to increase overall stiffness. The shell is designed to allow for internal cable routing, especially when used in combination with Reynolds’ 3D printed dropouts, which makes for a clean design overall. Vent holes have also been included in the design to allow for purging during fabrication. The goal for this project is to build a fully functional gravel bike that benefits from the numerous advantages 3D printing can offer to the rider, that would be used in combination with Reynolds tubing in places Additive Manufacturing would not offer significant benefits. The design uses “parametric modelling” so that with a few keystrokes and clicks of a mouse, the base unit can be altered or customised. This reduces the cost of creating new 3D parts and means that the frame can be altered according to the desired design of the bicycle e.g. allowing for T47, PF30 or BSA cranksets, or alterations to the angles of the downtube, seat tube or chain stays. The base structure has already undergone Finite Element Analysis, and will be subjected to ISO fatigue testing when frames are built. Other parts are under development now, and with a UK builder also involved, frames will be on display to the public by April 2018. 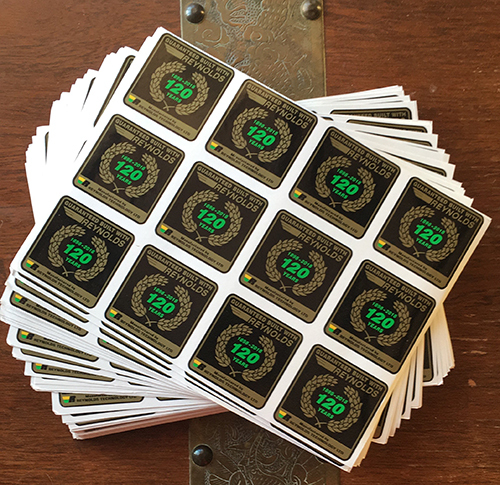 Keith Noronha, Managing Director at Reynolds Technology, said: “Reynolds are investing in 3D technology as it links extremely well to our tube products. We have learnt a lot from the project so far, and by focusing on making commercially viable parts, Reynolds aim to bring this technology to our steel and titanium customers. And like our tubing, metallic 3D parts will be durable, sustainable and recyclable”. To find out more about Reynolds and our involvement in 3D printing projects, get in touch – click here to send us a message.